Eytan Eckstein and Benni Baum are agents for AMAN, the Israeli Military Intelligence. In the prologue to the first of the three books in the series, Baum was a mission commander and his friend and protege, Eckstein, was a team leader in an assault in Germany against an Arab terrorist that went very wrong and left Eckstein near death. As the main portion takes over, some time has passed and their situations changed but the friendship and the close working relationship remains strong and gets stronger. Of the two men, Baum is the elder by a good fifteen years. Just turning 50 and now the head of Operations, Baum has been married to Maya for several decades and has three children, a grown daughter named Ruth and two young boys. He is very much respected by the people who answer to him and also, though a bit less so, by those he answers to. Baum's attitude towards all things is a blunt straightforward one with little patience for waiting and none for yes-men. He is a called a child of the "camps" which possibly referring to concentration camps but could mean the displacement camps the Western powers maintained as Europeans flocked to the newly established Israel after WWII. Eckstein, also of German ancestry, is in his early 30's and is not handling his new life outside of the regular action. His injuries in the debacle in Germany have forced his departure from his unit and he resents the times he is forced to sit behind a desk, looking for any excuse to get back into the field. He has a reputation somewhat deserved for being a hot-shot though Baum knows just how good he really is in a crisis. Eckstein personally still lives with the memory of the fact that, though it was the intelligence that was at fault, it was he who killed an innocent chauffeur and he is determined to not let another accident take place. Together these two men have adventures which take them to Europe, the U.S. and Africa in a constant fight to strike back at those out to destroy Israel and any country that helps it. Eckstein and Baum are tracking an Arab terrorist named Kamil when the wrong man is killed in Munich. Now members of their team are meeting with strange accidents around the world and both know that Kamil is now hunting them. 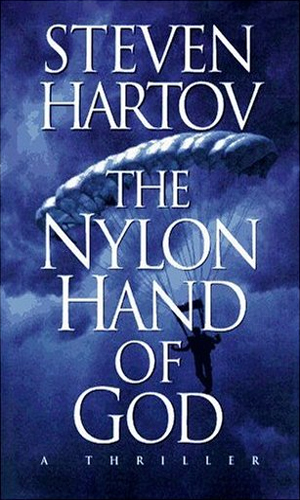 Baum is negotiating a prisoner swap with Hezbollah when a German terrorist named Martina Klump, intent on stopping the transaction, launches attacks on the Israeli consulate in New York, sending Baum and Eckstein chasing Klump from America to North Africa. 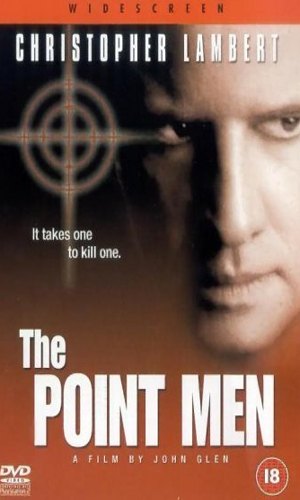 Eckstein and Baum have been ordered to root out a traitor in the Israeli nuclear program but to find him/her they must track down a Czech informant who does not want to be found. 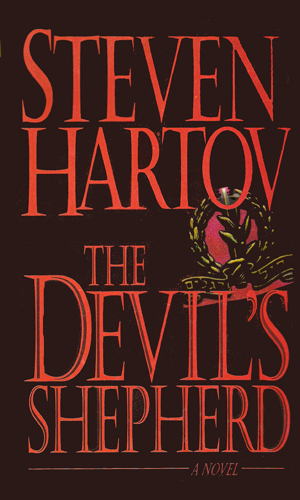 When a mission to capture a terrorist goes bad for a Mossad team, the agents begin to be eliminated one at a time. The constant struggle between Israel and the Arab nations, including the Palestineans, is such a major polarizing one that it was hard for me to get into this series at first. 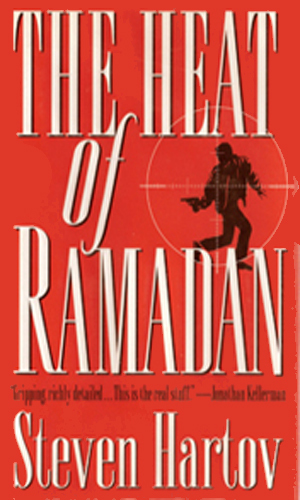 Most espionage books with Arab terrorists as the antagonists are told from a Western point of view with the bad guys bringing their war against Israel to us but this one is of course naturally different. That gives it a different feel throughout. It has excellent writing, though, and that helps a lot. I would never consider Eckstein as someone I would hang out with but I would love to sit down to a meal and a conversation with Baum any time. He comes across as a very intelligent man bordering on wise. I almost made the series entry about him alone, treating him as a spymaster rather than an agent but his time spent in the field with Eckstein kept that from happening - that and the fact that Eckstein plays too major of a role to be treated as an co-star.